Kagami Junichirou is known as a genius physicist. He wrote a thesis at a young age of 17, and it was even published by “Nature,“ a prominent science journal. After college, he devoted himself to being an otaku and a NEET: Updating his anime blog and aiming for #1 ranking. He claims to have a disease that makes him do ONLY what he wants to do. Desperate to get him to do something with his life, his little sister manages to get him a job as a teacher at his alma mater. Ch.142 - Why Are We Here? Ch.120 - The Final Battle...Begins!! Ch.083 - Group War... Outbreak! 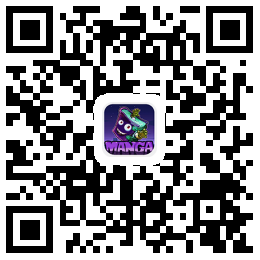 Ch.043 - The Ghost Girl Reads Manga!? Ch.030 - My Fiance is a King? Ch.018 - Truant Student Tenjouin Kisaki?